Some famous monsters are going to the scariest place they've ever been—the suburbs! 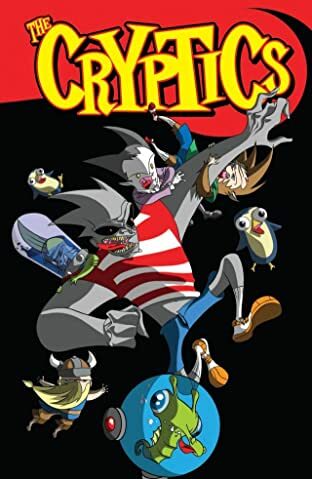 The Cryptics follows much smaller versions of horror's most fabled characters as they grow up in the 'burbs, go to school, and make monsters in the laboratory. 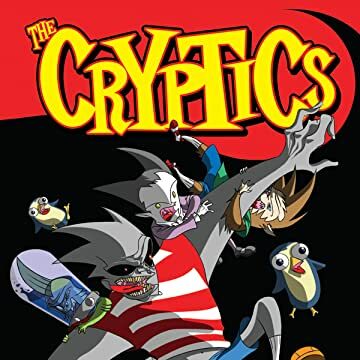 If you think your kids are trouble, you ain't seen nothing until you've seen The Cryptics! Steve Niles and Ben Roman bring you this look into the young lives and escapades of pint-sized versions of classic monsters.